The Amazon Echo, a quietly-introduced “smart speaker,” is now available without an invitation. I call the Echo a smart speaker because it is much more than just a speaker, as Bryan Wolfe’s early review of the product points out. Instead, the Amazon Echo is a home entertainment device and shopping assistant, since it combines the features of music, books, and news with the capability to reorder Prime-eligible products. It’s also much more than that. The Amazon Echo can be used as a Bluetooth speaker, streaming your songs from iTunes or Spotify on your iPhone using the free app. It also has Pandora and Audible built in, along with the ability to stream music from Amazon’s Prime Music service. In addition, you can use Echo to control your Belkin WeMo and Philips Hue products, get sports scores and schedules, and check the latest traffic report. Amazon has also released a private beta of a free software development kit, allowing programmers to build new capabilities and skills for Alexa, the personal assistant within Echo. These new apps for the device will start becoming available later this year, allowing the device to expand its capabilities even more. 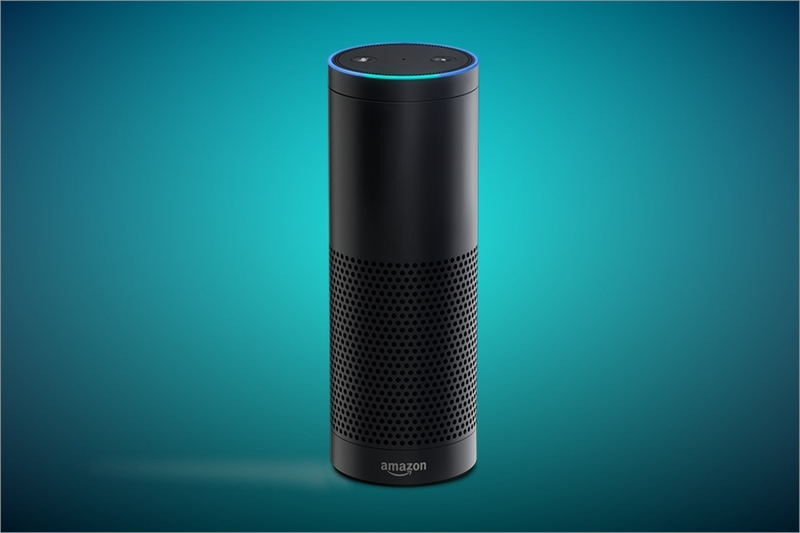 I think the idea of the Amazon Echo is very exciting, and I can’t wait to get my own hands on one. This device could spur even more activity in home automation than we have already seen in recent years, allowing our connected lives to become so much better. Being able to turn on the radio just by saying “Alexa, turn on Pandora” would be a great way to accommodate my busy life, even at home. 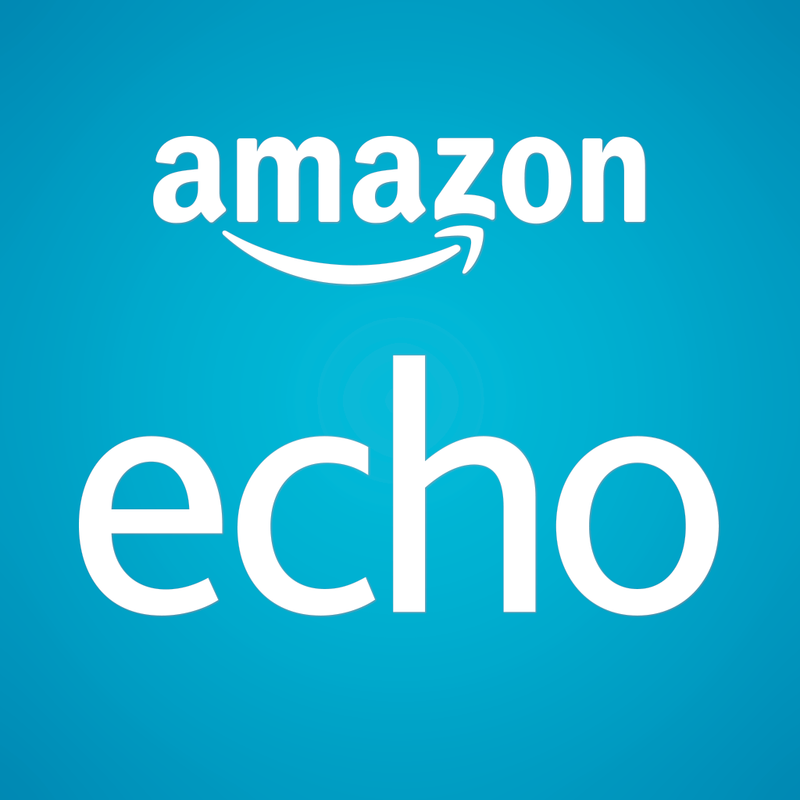 Amazon Echo is available to order now for $179.99, and will begin shipping on July 14, 2015.